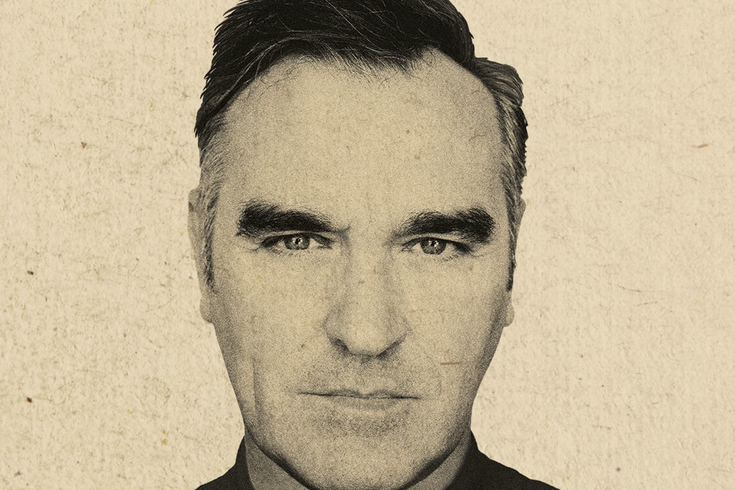 Morrissey just announced a tour with Interpol this fall in support of his highly-anticipated forthcoming 60/70s covers album, California Son, which is scheduled for release in May. The British singer will perform at BB&T Pavilion in Camden, NJ on Monday, September 9 at 7:30 p.m. Tickets are on sale now. Morrissey rose to fame in the 1980s as the lead singer of The Smiths before pursuing a solo career in 1988. His dark, controversial lyrics have earned him worldwide attention and numerous awards, solidifying his place as a cultural icon. Monday, September 9 at 7:30 p.m.